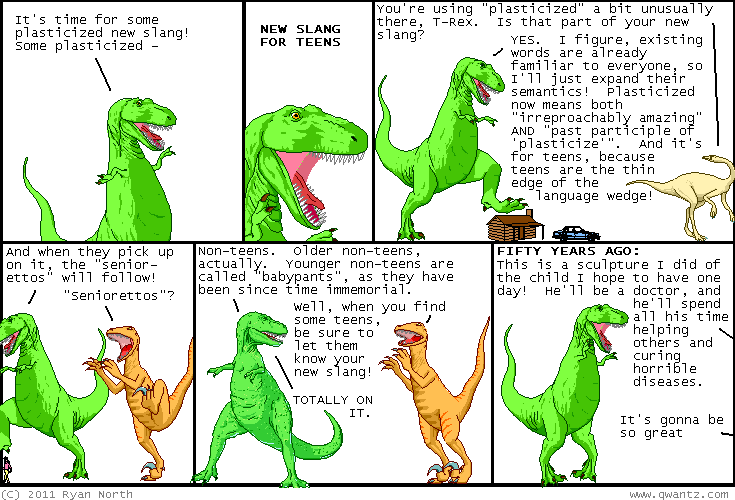 Dinosaur Comics - May 10th, 2011 - awesome fun times! –Pretty sweet indeed, my friends! Pretty sweet indeed! 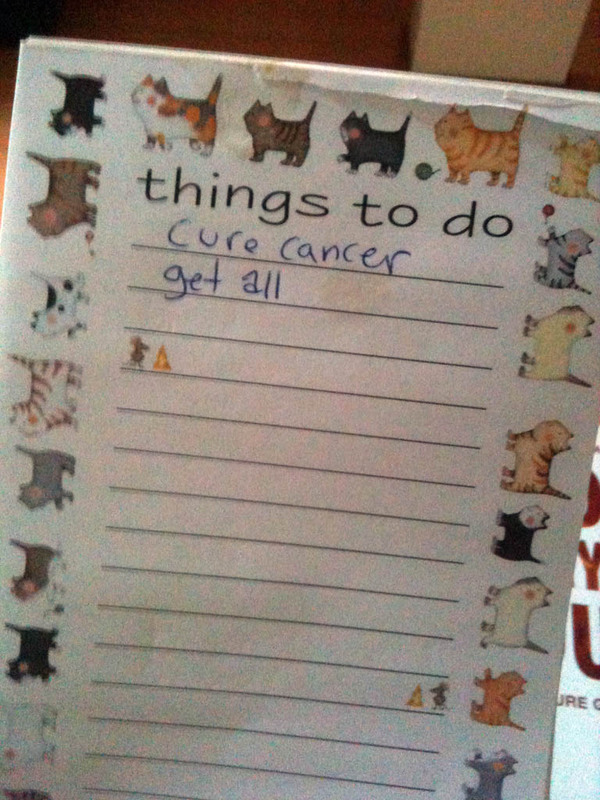 May 10th, 2011: I had tons of cartoonists over for a party before TCAF and found this mysterious to-do list just now. I like to think that, rather than being unfinished, it's actually a fully-written list and that there's a cartoonist out there with AMBITION.